INDIANAPOLIS – The Indiana House voted 74-17 Monday to give overcrowded county jails some breathing room. House Bill 1065 allows county jails struggling for space to transfer some low-level felons to regional Indiana Department of Correction facilities. Rep. Randy Frye, R-Greensburg, said many local jails are at capacity, in part because Level 6 felons are being held locally rather than at state prisons. 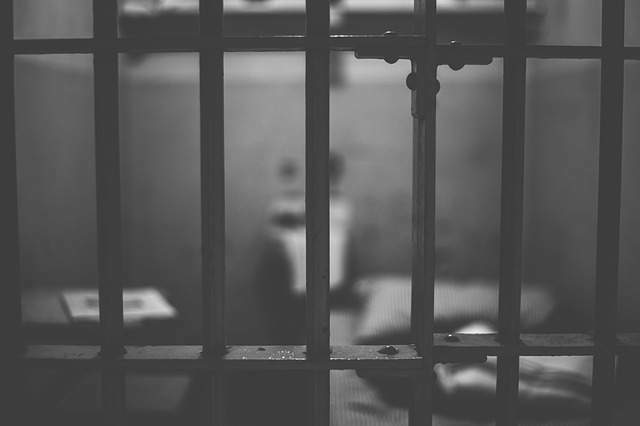 But several legislators who voted against the bill said the real problem behind jail overcrowding is the number of offenders awaiting trial who can't make bail. Frye encouraged members to support the bill so that the conversation can continue and perhaps address other problems in the future. The House Education Committee approved an amendment Monday to lessen the impact of a bill governing guns in schools. House Bill 1253 originally would have removed the prohibition against having guns on school property statewide. And it would have given wide immunity to teachers and staff using a gun in defense. Those two provisions were eliminated. The remaining part of the bill simply allows grants from the state Safe Schools Fund to be used to cover the cost of specified firearms training for teachers or staff. But local districts would still have to authorize the arming of teachers or staff, as three districts have done in varied ways. And districts could not require teachers to carry guns. The bill passed the committee 8-2 and now moves to the full House. The House Education Committee passed legislation Monday affecting a variety of charter school issues – but without controversial language. Rep. Robert Behning, R-Indianapolis, offered to remove a provision that would require that public schools approve a referendum to split the additional money with local charter schools. The rest of the bill, which passed 9-4, reduces the amount of time an unused public school building has to remain available for charter schools before it can be sold. House Bill 1641 next moves to the full House.